Want it by Friday 26th April? Order within 19 hours, 4 minutes and choose Royal Mail 24 Hour Delivery at checkout. 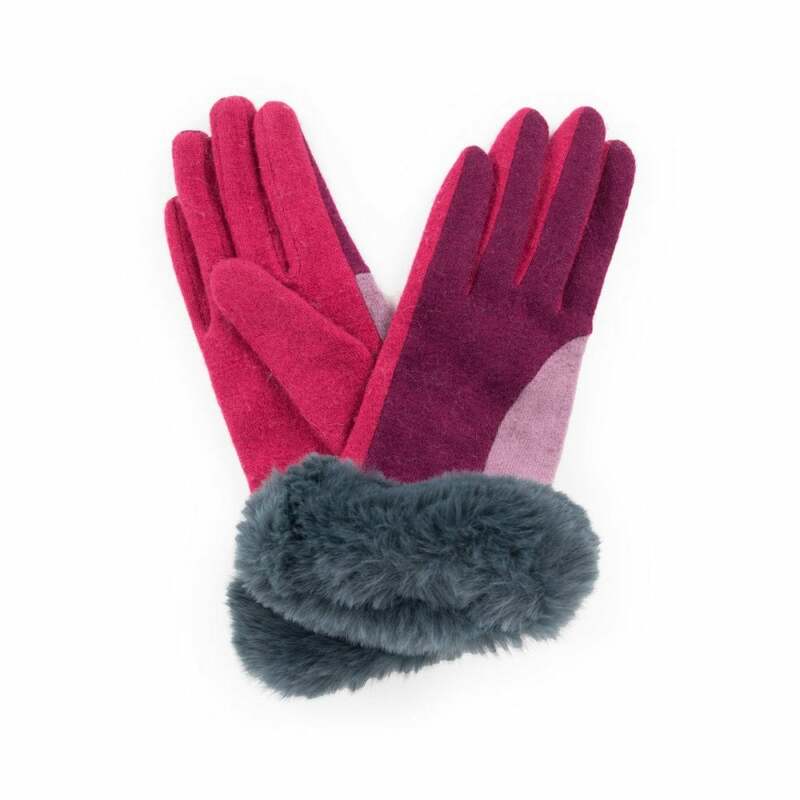 Brighten up the cold winter days with these gorgeous eye catching damson mix gloves. Made of a lovely soft wool mix, these gloves are perfect to add a touch sophistication to any outfit.